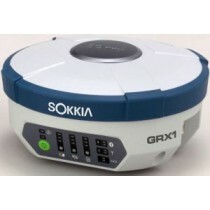 The Sokkia GRX2 fully integrated dual-constellation RTK GNSS receiver brings a new level of versatility and flexibility into your precision applications. 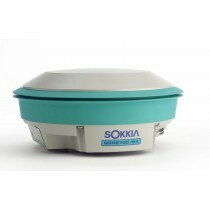 It is affordable and scalable with wireless technologies ideal for RTK operation, as a network rover, or as a static receiver. 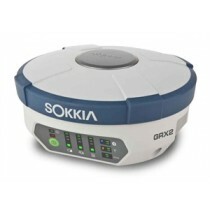 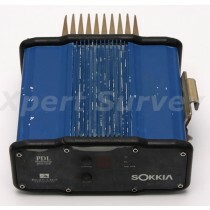 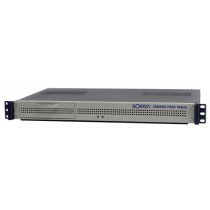 The GSR2700 ISX is an advanced GNSS (Global Navigation Satellite System) receiver from SOKKIA that delivers it all. 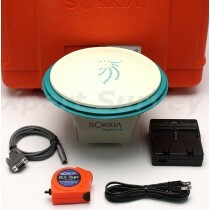 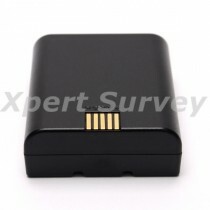 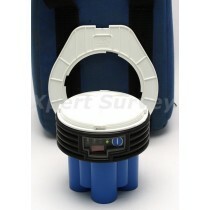 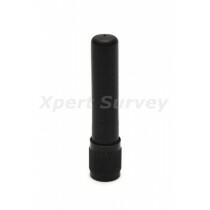 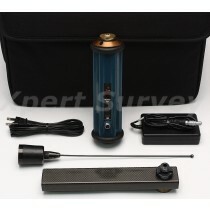 Multi-frequency GPS + Russian-based GLONASS satellite tracking capability and Long-range RTK positioning.